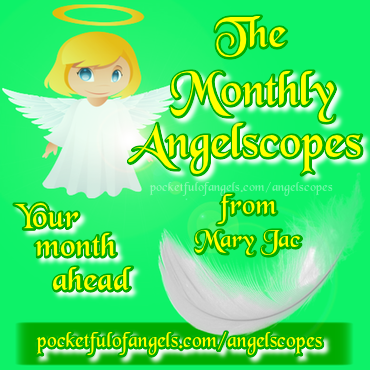 Here you can link to your monthly ANGELSCOPES by Mary Jac, discover your Chinese Zodiac Animal (and what it says about you), and find out which day of the week you were born on. Enter your birth year below. 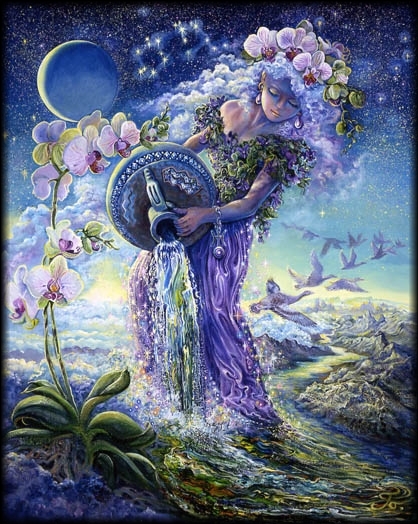 For example: "1984"
Now click HERE to find out more about what your zodiac animal says about you!